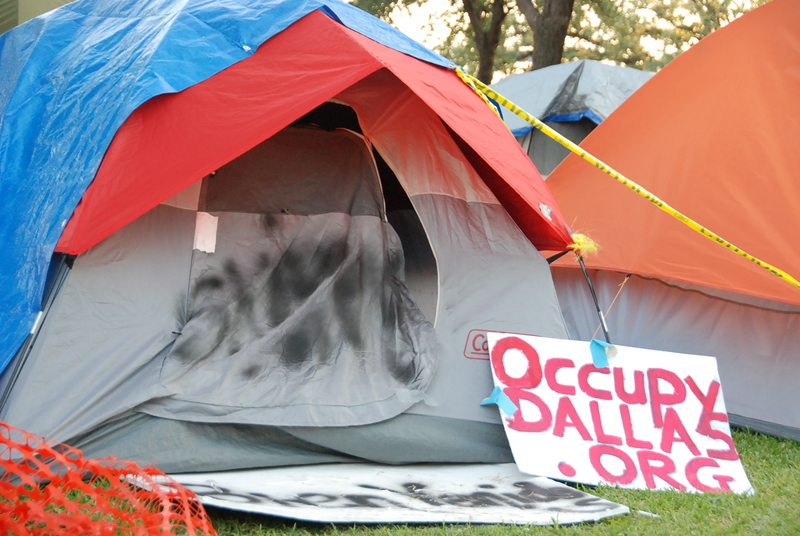 Occupying Wall Street and Main Street: What Are the Real Issues? Home / Featured Program / Occupying Wall Street and Main Street: What Are the Real Issues? Who are these people? What are their issues? What do they want? And what does it have to do with me? 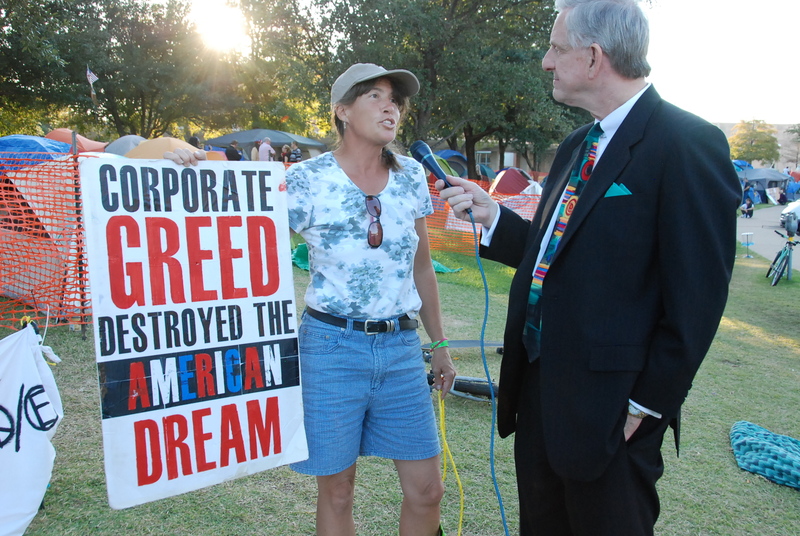 Prior to taping a program on this topic, Dennis and I took cameras to the street to interview Occupy Dallas protestors. The protestors voiced their concerns with the American economic system and the impossibility of trying to live on minimum wage. They expressed their anger at the business world and how increasingly business is corrupt and has damaged the American dream. The protestors were vocal in their frustration with “the top few having all the wealth”. They expressed concern at how today more college graduates than ever before are jobless and shackled with overwhelming debt and increasingly overwhelmed with their downward spiral. Some expressed no hope. 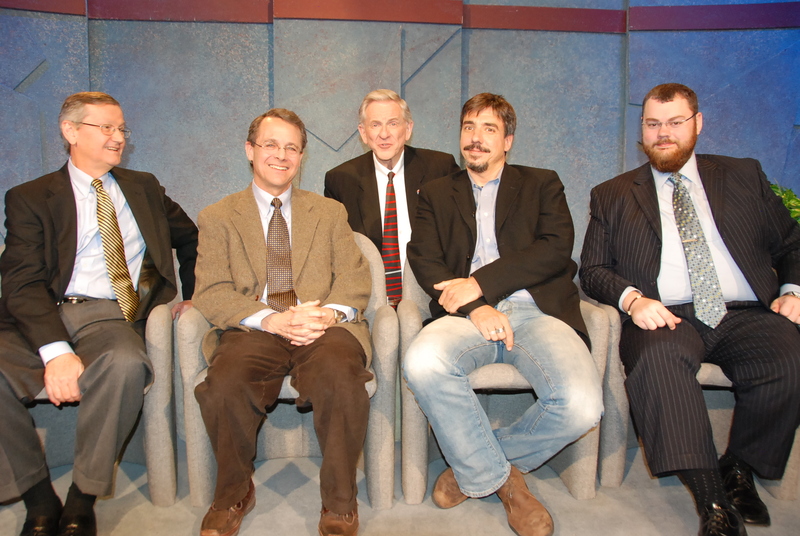 Our studio panelists are experts on this topic and give succinct comments on the situation’s cause and current status. More than a history lesson, our panelists and man/woman on the street, present a vivid picture of the facts on the ground. Jacob Hornberger believes we need to eliminate the welfare state and restore the principles on which this country was founded. Cal Jillson talks about the concentration of wealth and that this has been repeated in our history before- even back to Andrew Jackson who fought against the first banks. Jonathan Winocour says that this is not just an American historical phenomenon but a global movement. He states that it started with the Arab spring and that this present situation is more than a dispute between Hamilton and Jefferson. Glynn Wilcox, who has been up front and center with Occupy Dallas talks about the frustration of crony capitalism and what is continuing to destroy the American dream. Left wing critics of the Tea Party say that many in that group didn’t have a good grasp of the issues or of politics and elected officials. They were often correct. Right wing critics of Occupy Wall Street say the same about them, and they too are often right. Yet, what may be true about both groups is that both intuitively know that there is something not quite right with where this country is headed. On this episode covering the Occupy Wall Street movement, our panelists challenge us to ask tough questions, of government and of business.